Let the magic begin – Idea Exchange is headed to Walt Disney World® Resort! Idea Exchange is the annual conference for bswift clients and partners across the nation. Now, we’re taking our conference to Walt Disney World® Resort in Orlando, Florida for the first time ever! bswift + Walt Disney World® Resort = double the fun! 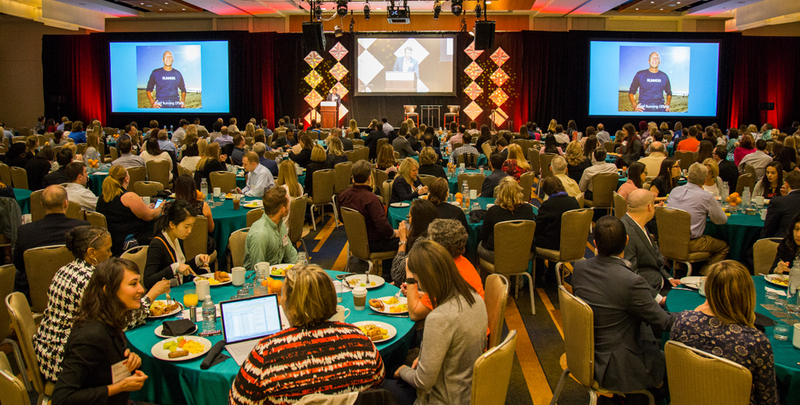 As always, our 2019 conference will feature engaging keynotes, breakout sessions and panel discussions tailored to the unique needs of our clients and partners. Oh, and lots of fun (of course!) This year, you can expect even more bswift fun combined with unique Disney experiences (and a few surprises) for an unforgettable event. Walt Disney parks and resorts is a recognized leader in delivering world-class experiences. 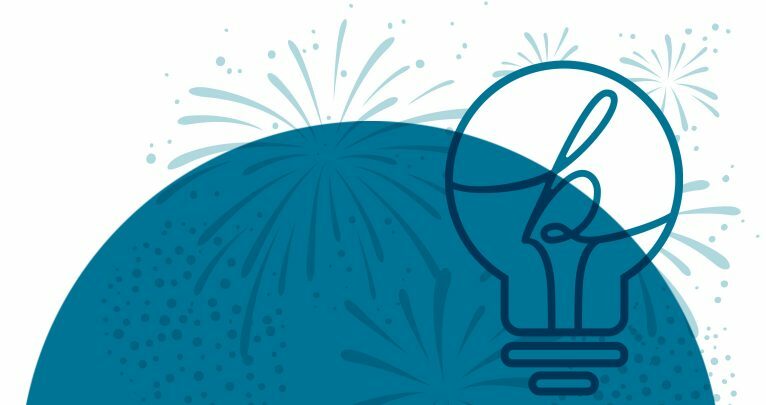 This is your opportunity to learn from Disney Institute as they share elements of Disney’s Approach to Employee Engagement and business insights behind Disney’s success. 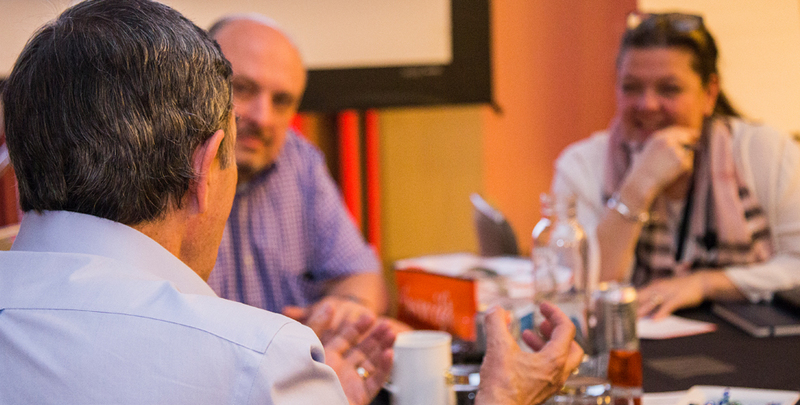 You’ll leave inspired and ready to unlock the magic inside your organization. We’re excited that this year’s Channel Partner General Session on Wednesday will feature keynote speaker, Firdaus Bhathena! Firdaus is responsible for Aetna’s digital strategy, as well as product management, architecture, engineering, delivery, customer engagement and operations for market-leading digital experiences. Since you’ll already be at the Happiest Place on Earth, why not extend your trip by planning a vacation with the whole family? As an Idea Exchange attendee, you’ll have access to an exclusive range of Disney discounts to make your trip one to remember including discounted park tickets and the ability to extend your hotel stay at the pre-negotiated rate! See photos from Idea Exchange 2018 on our Facebook, Instagram, Twitter and LinkedIn! When a policyholder gets sick or hurt, Aflac pays cash benefits fast. For more than six decades, Aflac insurance policies have given policyholders the opportunity to focus on recovery, not financial stress. In the United States, Aflac is the leader in voluntary insurance sales at the worksite. Through its trailblazing One Day PaySM initiative, for eligible claims, Aflac U.S. can process, approve and electronically send funds to claimants for quick access to cash in just one business day. In Japan, Aflac is the leading provider of medical and cancer insurance and insures 1 in 4 households. Aflac insurance products help provide protection to more than 50 million people worldwide. For 12 consecutive years, Aflac has been recognized by Ethisphere as one of the World’s Most Ethical Companies. In 2018, Fortune magazine recognized Aflac as one of the 100 Best Companies to Work for in America for the 20th consecutive year and included Aflac on its list of World’s Most Admired Companies for the 17th time. 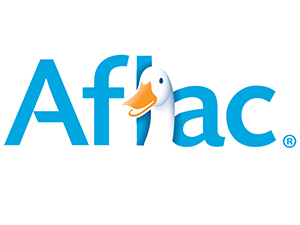 Aflac Incorporated is a Fortune 500 company listed on the New York Stock Exchange under the symbol AFL. To find out more about Aflac and One Day PaySM, visit aflac.com or aflac.com/espanol. Certifi, as a US FinTech Company, offers clients and partners a completely new approach to managing complex benefit financials with a modular, cloud-based set of proprietary software and services. The result is error free processing of high-volume automated financial transactions through a configurable and customizable software. Traditional transactional functions of premium calculation, billing, payment automation, fees management, commissions and reporting are streamlined to fit the needs of our clients. 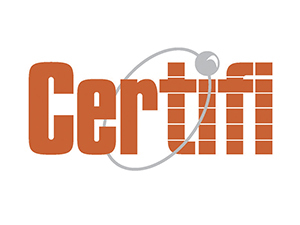 The Certifi system uses payment logic and machine learning to enforce data quality and ensure payment certainty as a single source of eligibility truth. Certifi clients typically keep current benefit systems in place with no interruption and upgrade to Certifi financials in as little as 60 days. By taking a modular approach and decoupling financials from Enrollment, the Certifi client experience is elevated beyond expectation, helping our clients achieve perfect balance. 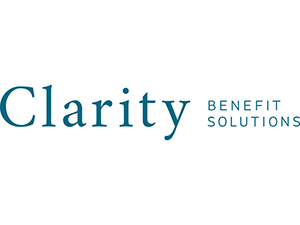 At Clarity, we provide benefits administration and TPA services backed by decades of experience and dedicated customer support. Our easy-to-use programs and tools are designed to innovate, integrate, and automate – helping employers and employees make the most of their benefits. Discover more solutions tailored to work for your business at ClarityBenefitSolutions.com. 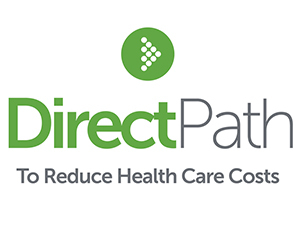 DirectPath guides employees to make better health care decisions with individualized education for selecting the right benefit plan, expert assistance in making informed care choices and rewards for sensible financial decisions. Its customers experience significant ROI on their benefits investments through increased employee participation, management of the evolving regulatory environment and reduced cost through a benefits plan system of record. For more information, visit the DirectPath (directpathhealth.com) and follow the company on Twitter @DirectPathHLTH. Health Data & Management Solutions, Inc. (HDMS) is a trusted leader in healthcare performance analytics. The company transforms data into a high-value decision-support asset for 100+ health plan, employer and provider clients. The company’s web-enabled platform puts unparalleled analytic power into the hands of customers, guiding them to make actionable decisions to improve the health of their population. 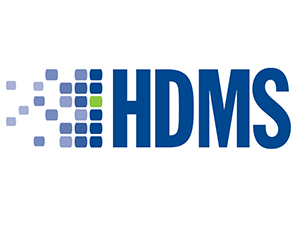 HDMS is a privately-held company headquartered in Chicago, Illinois. In today’s connected world, online transactions and purchases can put your financial and personal information at risk. But, you can get greater peace of mind with award-winning Identity Theft Protection services from ID Watchdog—a new benefit to help you better protect the identities of you and your family. 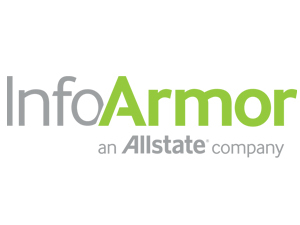 InfoArmor has led the identity protection and advance threat intelligence pack for 10+ years. We combined our advance investigative systems with our expertise in working with businesses to ensure companies and their employees remain protected from ever-evolving online threats. 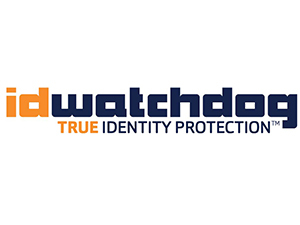 Our employee benefit, PrivacyArmor, is a proactive identity monitoring service that alerts you at the first sign of fraud and fully restores your identity. Lincoln Financial Group provides advice and solutions that help empower Americans to take charge of their financial lives with confidence and optimism. 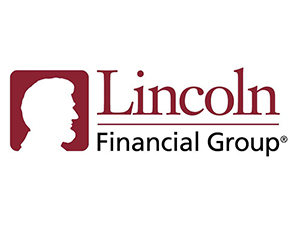 Lincoln Financial is a leader in the group insurance industry and offers term life, disability, absence management, dental, accident, critical illness, and vision insurance. Learn more at: www.LincolnFinancial.com. With 150 years of experience in the insurance industry and over 90 years in employee benefits, MetLife is a leader you can trust. We serve more than 50,000 U.S. group customers and provide benefits and retirement solutions to more than 90 of the top one hundred FORTUNE® 500 companies. 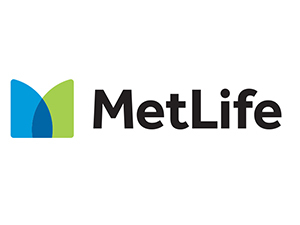 MetLife’s customer-focused solutions, exceptional service and proven expertise — combined with the innovative capabilities of our enrollment and technology partners — delivers the right mix of solutions our customers can count on. 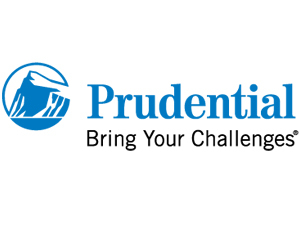 We are committed to helping customers make confident decisions as they select traditional and voluntary solutions to enhance their benefits programs and ensure their employees have the opportunity to select the individual protection they want and need. For more information, visit www.metlife.com. 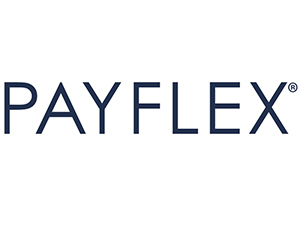 PayFlex® is a leading third party administrator of financial health care accounts. Our vision is to make it simple for consumers to plan, pay and save for their personal wellbeing. Together with bswift®, we provide a streamlined, integrated offering to help consumers navigate their choices and reach their health and financial goals. 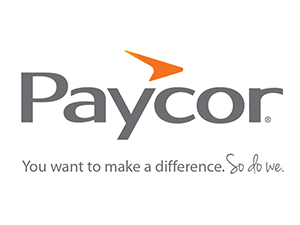 Paylocity is a leading provider of cloud-based payroll and human capital management (HCM) software solutions. Paylocity’s comprehensive product suite delivers a unified platform for professionals to make strategic decisions in the areas of benefits, core HR, payroll, talent, and workforce management, while cultivating a modern workplace and improving employee engagement. Paylocity does this by providing clients with the tools and technology that automate business processes; develop, engage, and mobilize the modern workplace; and drive strategic decision-making through robust analytics. The all-encompassing suite of payroll and HCM applications includes benefit administration, talent management, time and labor tracking, and innovative dashboards and analytics. 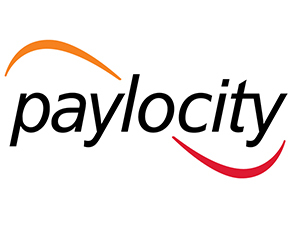 For more information about Paylocity, visit www.paylocity.com. 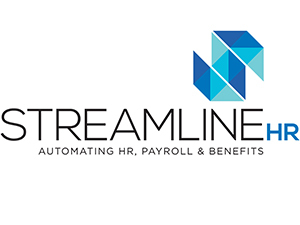 Streamline HR offers COBRA and Spending Account administration, along with an automated new hire Onboarding solution that integrates seamlessly with bswift. By combining high level consulting, cloud SAAS technology and expert service, Streamline HR helps its customers manage the lifecycle of their employees in the most efficient and compliant manner. 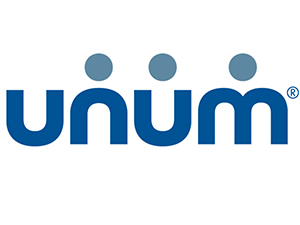 Unum provides financial protection benefits that can help protect employees when the unexpected occurs. Our life, disability, accident, critical illness and hospital indemnity insurance can empower American workers to create a financial safety net for times of illness, injury or loss of life. 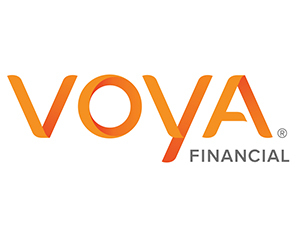 Voya is a Life, Disability and Voluntary Benefits carrier. We have recently enhanced our Critical Illness and Accident products by increasing the number of events that qualify for distributions, making these supplemental health coverages even more valuable in the High Deductible Health Plan environment. Voya is also the third largest independent Stop Loss carrier in the USA. Voya is offering an HSA solution in 2019 with a tech-savvy Smart Card and up to 29 different investment options.